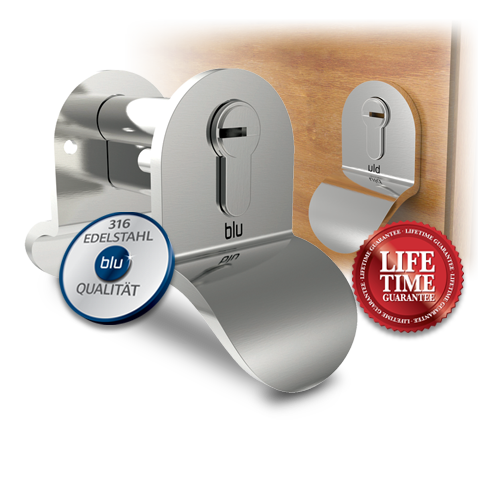 Finest quality cylinder pulls, designed to create a tasteful finish, both inside and out. 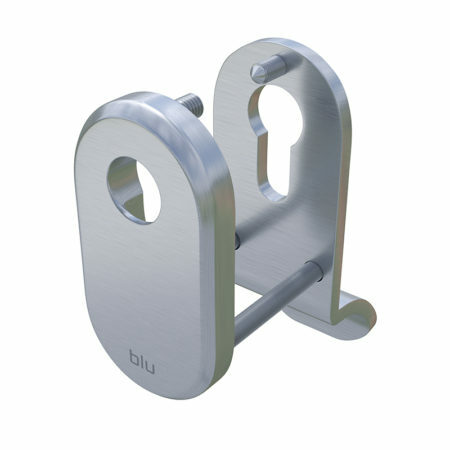 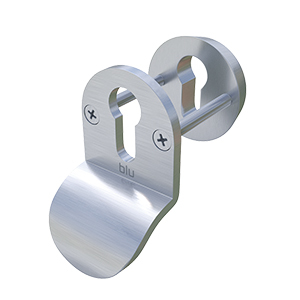 Manufactured from Marine Grade 316 stainless steel, the product will thrive even in the toughest, high corrosive, coastal locations. 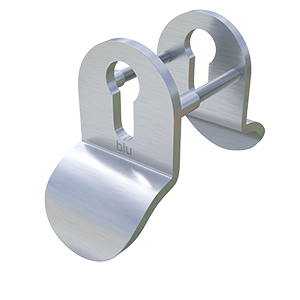 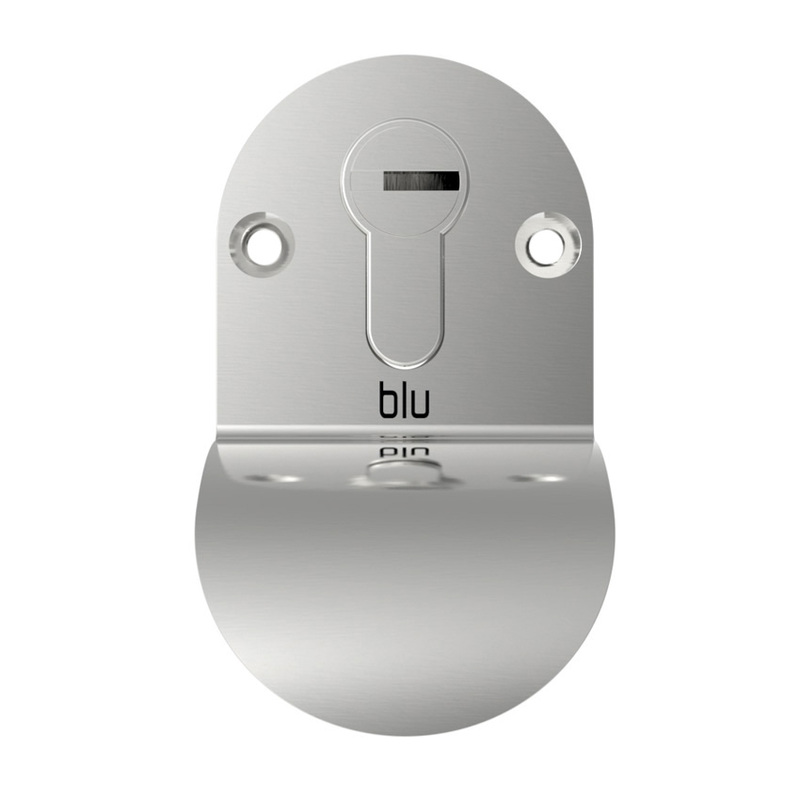 If you need any further product information email us on sales@blu-performance.com, tel: 01726 871724, or call the office on tel: 01726 871724.